High tea is as iconic in Britain as the Queen’s corgis. 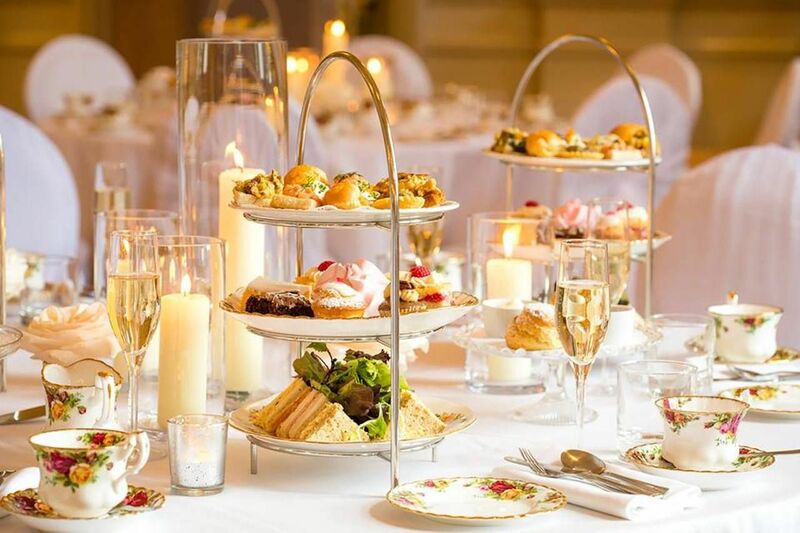 Served in hotels and restaurants across the country, and often referred to as afternoon tea, this celebrated tradition originated in the 19th century as a means for the middle and upper classes to fill a hunger gap between lunch and supper. Today, high tea is served between 3:00 and 5:00 PM and is an excellent way to celebrate a special occasion or meet up with friends. But don’t expect a basic pot of English Breakfast and a few scones; high tea is a full-on indulgence of cakes, finger sandwiches, pastries, and… yeah, scones. Here are some of the most beautiful places in Britain to enjoy high tea. This adult-only clifftop hotel is close to the surf scene in Newquay, Cornwall, and has spectacular views of the coast. The Scarlet is known for its spa and famed hot tubs, which are perched on the edge of the cliffs. But the real treat here is afternoon tea, served from 3:00 to 4:30 PM. daily. The tea comes from the Tregothnan Estate in Cornwall, and the clotted cream is local. With delicious cakes and sandwiches served with the Atlantic Ocean as a backdrop, this is a spectacular destination for tea. Afternoon tea costs $33 per person and $49 with champagne. Reservations must be made 24 hours in advance. 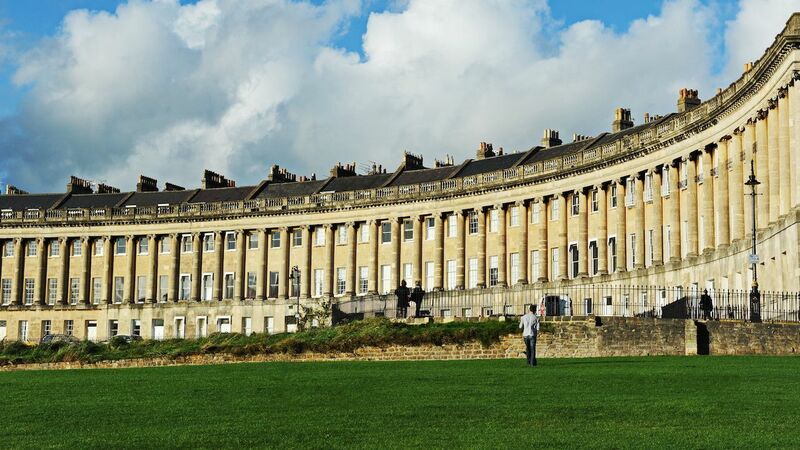 Bath’s architecture is world-renowned because of its Regency-style buildings. The Royal Crescent, one of Bath’s top hotels, was built between 1767 and 1775 and consists of 30 terraced buildings in front of an immaculate lawn; it is one of the most photographed places in the city. 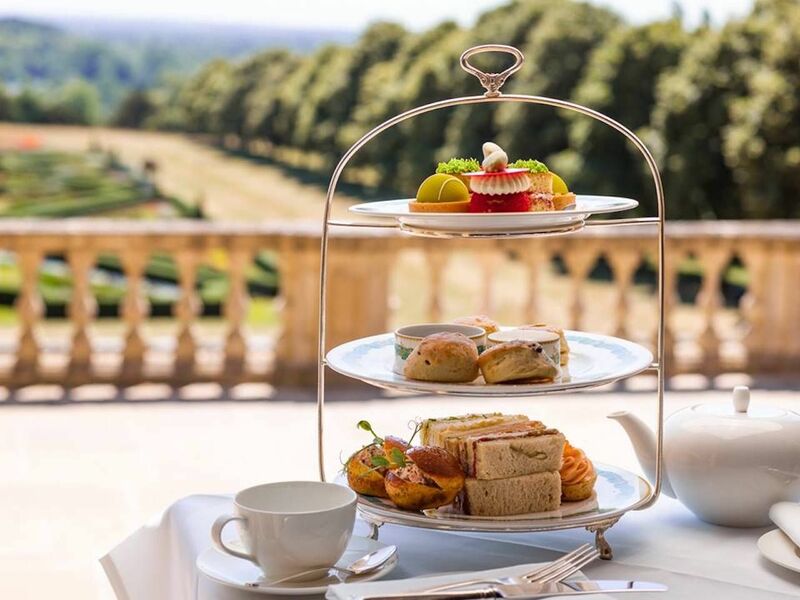 Take your traditional afternoon tea in the gardens or the restaurant, and feast on perfect scones, a selection of cakes, and finger sandwiches in a beautiful and historic setting. Afternoon tea costs $49 per person ($26 per child). Claridges is one of the most famous hotels in the world, known for its glamorous surroundings and iconic Art Deco features. The afternoon tea here is legendary and served daily in the Foyer. Choose from 24 different loose teas, and enjoy the patisserie and finger sandwiches followed by scones. The food reflects traditional British flavors and changes to reflect the seasons. Reservations must be made in advance. Afternoon tea costs $79. This tourist-favorite grocery store on Piccadilly is one of the most elegant places to find quality foods in London. The royal warrants over the doorway signify that this is where royalty gets its groceries. Beautifully presented, it is a delight to walk around the counter displays and see rare teas, beautifully packaged cookies, and more. 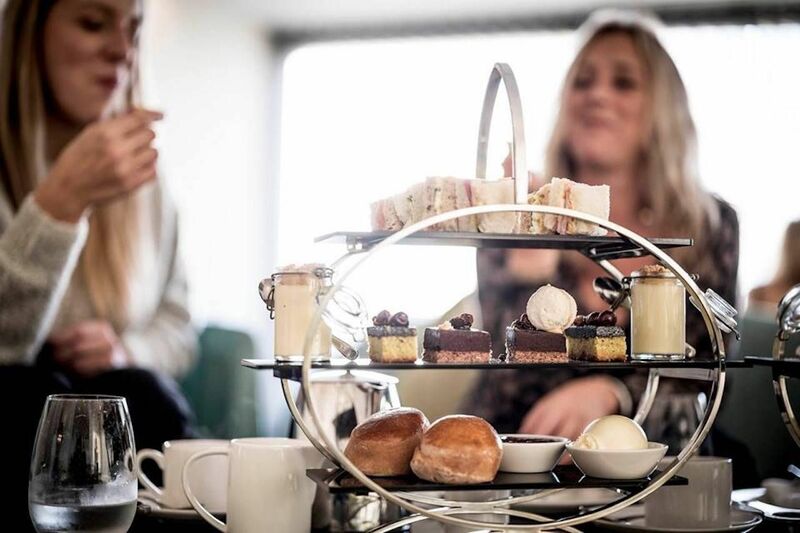 After shopping, head to the restaurant area for a divine afternoon tea in sublime surroundings. Guests can select tea from a variety of Fortnum blends. 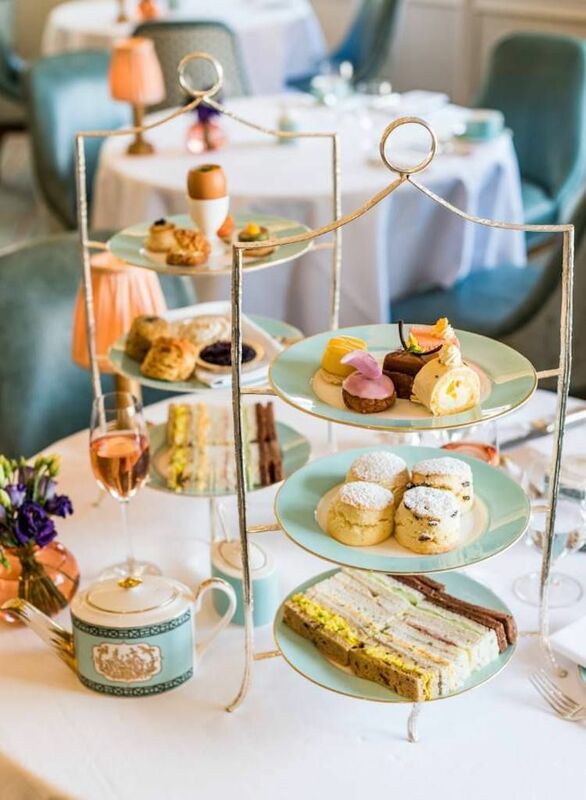 Afternoon tea costs $64 with a Fortnum’s blend tea and $70 with a rare tea blend. 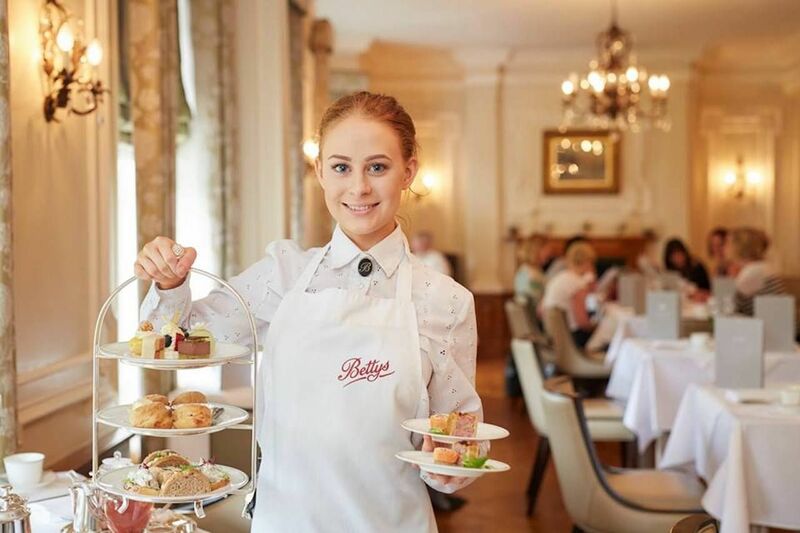 You’ll receive a warm welcome at any Bettys Tea Room in Yorkshire (also known as God’s Own Country). The tea room began when a Swiss chocolatier, Frederick Belmont, mistakenly took a train in the south of England and ended up in Yorkshire in the early-20th century. He settled, introducing his patisserie to Yorkshire, and the tearooms became a top destination for high tea. The Harrogate location allows you to explore a beautiful town and pastoral Yorkshire countryside. Or you could indulge in a Lady Betty afternoon tea with even more savories and cakes. 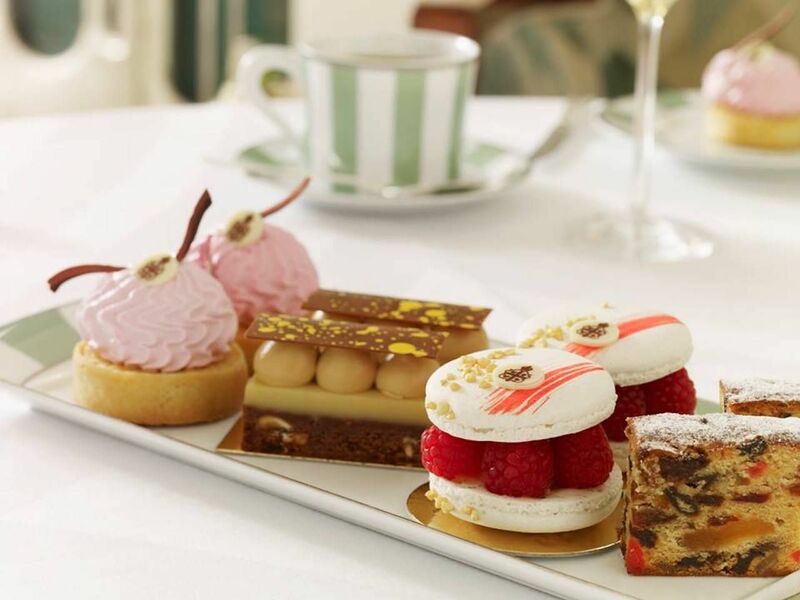 Afternoon tea costs $26; Lady Betty Afternoon Tea costs $45 per person. Located on Princes Street, near the popular gardens and a short distance from Edinburgh Castle, the Balmoral Hotel is among the city’s finest hotels. Its famous clock is one of the defining features of the local landscape. Inside, the Palm Court — with its Venetian chandeliers and glass dome — is the perfect venue for afternoon tea, especially after a day of sightseeing in Scotland’s capital. The award-winning high tea, complete with sandwiches and pastries, is served with a choice of teas in a beautiful setting. A harpist also usually plays during afternoon tea, which costs $52 per person. The village of Moreton in Dorset may lay claim to being the burial place of Lawrence of Arabia, but it also has an absolutely delicious afternoon tea room. Take a hike on the walking trails that surround this charming rural setting then finish at Moreton Tea Rooms, where you can relax in the converted schoolroom or sit in the courtyard garden. Afternoon tea of finger sandwiches, cakes, and scones needs to be ordered 24 hours in advance. You can get a traditional cream tea here, too, which is popular in South West England. The ginger scones are divine served with jam, clotted cream, and a pot of tea. Special afternoon tea is $16; a traditional cream tea is $7. If Cliveden House Hotel seems familiar, it may be because the establishment recently played a part in a wedding of some acclaim. This was the place where Meghan Markle spent her last night before marrying Prince Harry, and it is one of Britain’s most luxurious hotels. Afternoon tea is a special experience served in the Great Hall. Sip specially blended teas and feast on scones, beautifully presented miniature cakes, and a selection of finger sandwiches. Don’t forget to explore the beautiful gardens at Cliveden as part of your visit. Afternoon tea costs $49, and you can add a glass of champagne for a total of $75. The town of Abergavenny, the “Gateway to Wales,” has a reputation for good food. Its food festival every September is one of the best in Britain, but you can sample high tea here any day of the week. 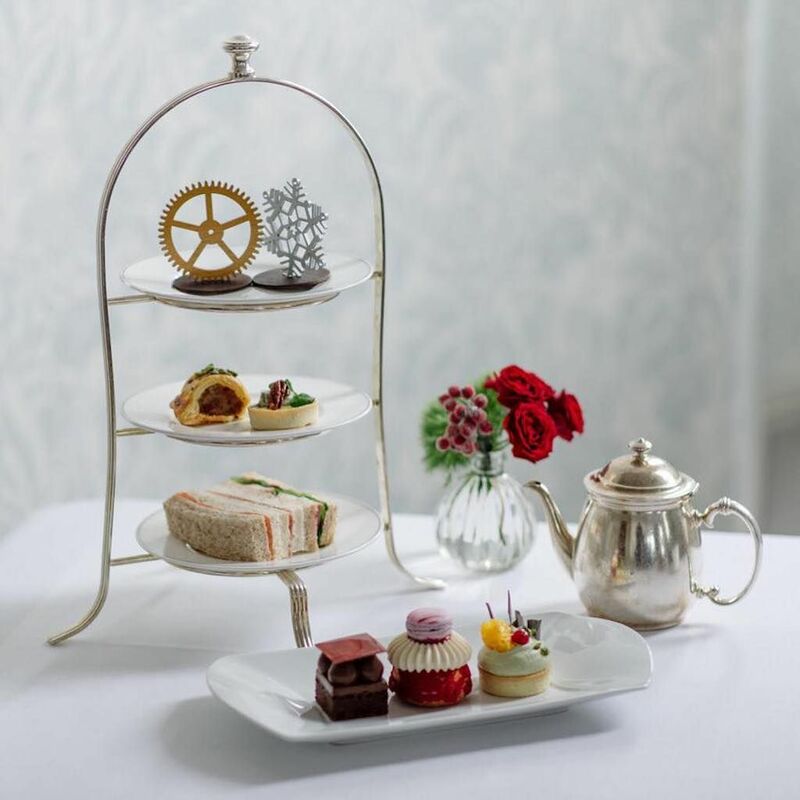 The award-winning Angel Hotel is a member of the prestigious Tea Guild and offers a high tea with sandwiches, savory pastries, cakes, and scones. Served in the hotel’s Wedgewood Room, it is the ideal pit stop before seeing more of the Welsh countryside that surrounds the town. Afternoon tea is $33. High tea is $40. The Lake District has inspired poets and artists for centuries, and the Lakeside Hotel on the edge of Lake Windermere is a truly spectacular setting. 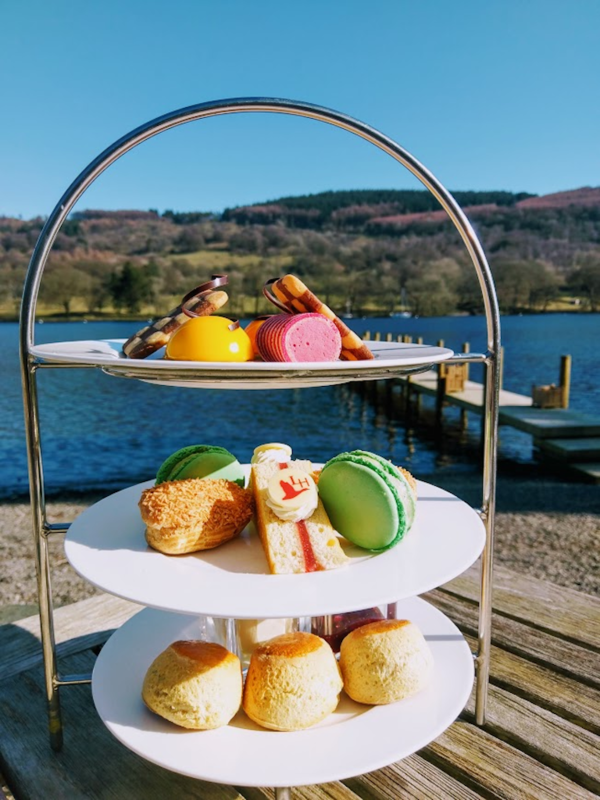 With hiking routes at its doorstep and stunning scenery to explore, the shores of Windermere make for the perfect place for afternoon tea. Enjoy a four-course high tea starting with a chilled soup and followed by sandwiches. The cake selection includes buttermilk scones and a chocolate and passionfruit éclair, and the experience finishes with sorbet. Afternoon tea costs $84 for two.